Love Those Classic Movies!!! 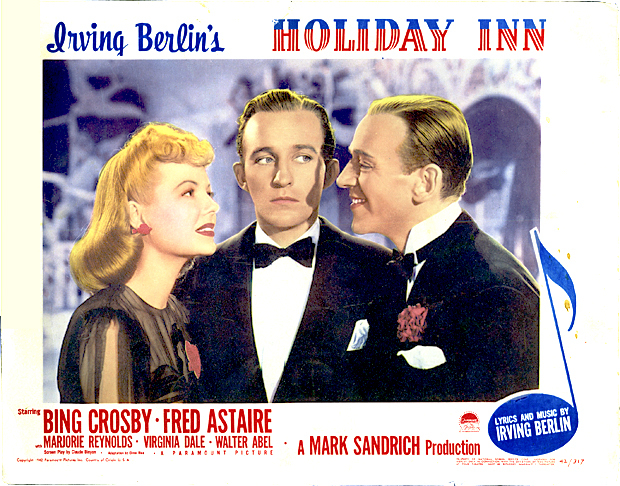 : Holiday Inn (1942) "Happy Holidays!" Holiday Inn (1942) "Happy Holidays!" the song "White Chrsitmas" premiered in this classic film. 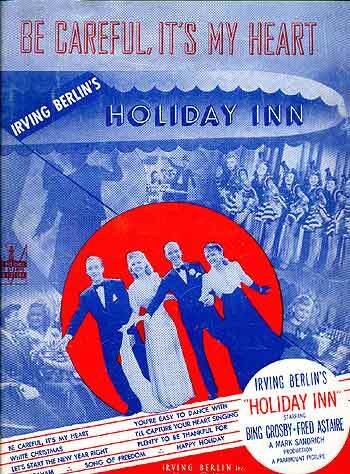 all music by Irving Berlin. Village Inn in Monte Rio, CA served as the inn for the interiors of the film. 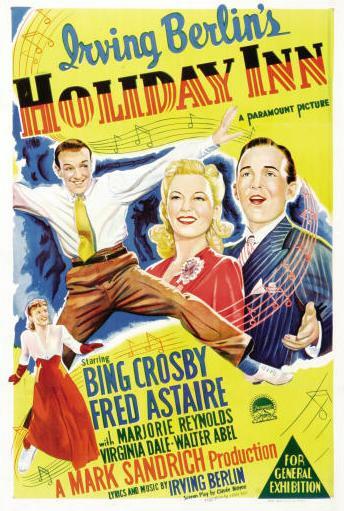 Biggest selling hit song from the musical is "White Christmas"
Biggest money producer of the genre of musical up to it's time. Lila Dixon (Dale), Ted Hanover (Astaire) and Jim Hardy (Crosby) are a big successful trio of a muscial act in the New York City scene. 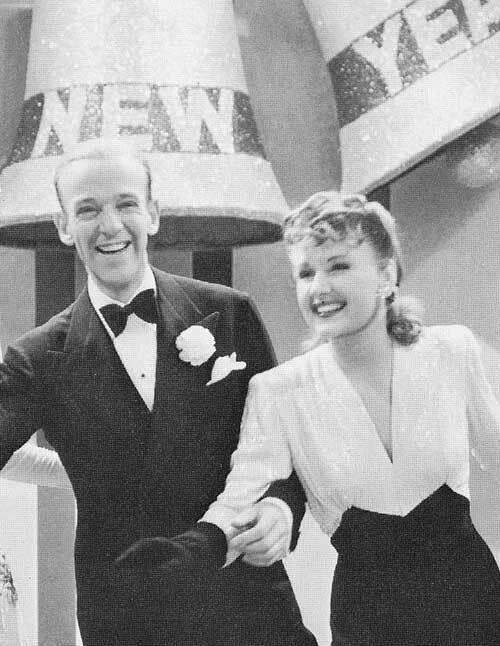 For years these three have enjoyed performing at clubs for many people's delight until Lila and Jim decide to get married. This decision makes the couple decide to do one more show as a trio in NYC before they retire for good to a farm they bought together in Connecticut. This will then make Ted a performer all on his own for the first time in a long time. 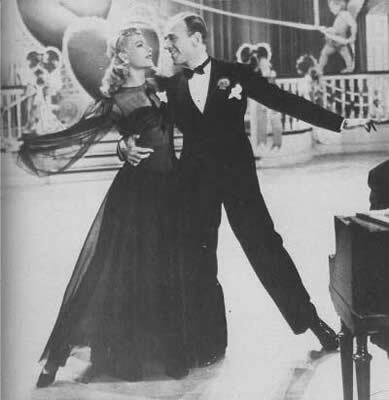 A surprise before the young couple leave is that Lila realizes that she is actually in love with Ted and wants to stay dancing and not retire to a farm in Connecticut. This Lila decides to tell to Jim whom is very stunned and sad at the new situation at hand. Jim then decides to wish the couple the best and to continue on with his original plan of retiring and leaving to his farm life. On a Christmas Eve later on we find out that the new life for Jim did not work out that well for him at all. Jim decides to head back to NYC and has a new idea to use his farm home as a place for entertainment call the "Holiday Inn" with an interesting twist it will only be open during the holidays and that is it. Ted does not like the idea at all and does not go in with it. Jim goes ahead with it and meets up with one evening Linda Mason (Reynolds) whom pretends to be at the inn with Ted and Lila and a celebrity on top of that a good friend of Ted's! Linda is actually a girl who wants to hit it big and does not know Ted nor Lila. Will Jim and Linda eventually become a happy couple and dance off into the holdiays with Ted and Lila??? This paramount classic from 1942, is a gem with many lovely musical numbers and tunes such as "White Christmas" "Happy Holidays" "You're Easy to Dance With" "Be Careful, It's My Heart" and more!!! I've seen this movie so many times! It is sentimental because it was my grandmother's favorite movie! Contributing Columnist: Actor/Singer Antonio Rullez! Antonio's New Column: "Act, Sing, Laugh!" 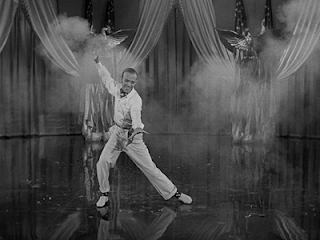 Pillow Talk (1959) "Roly Poly!" 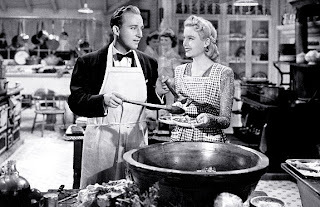 The Women (1939) "Oh, l'amour, l'amour!" 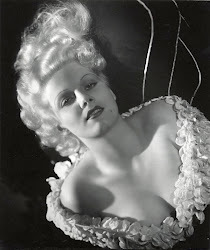 The Bride Wore Red (1937) "Who Wants Love?" 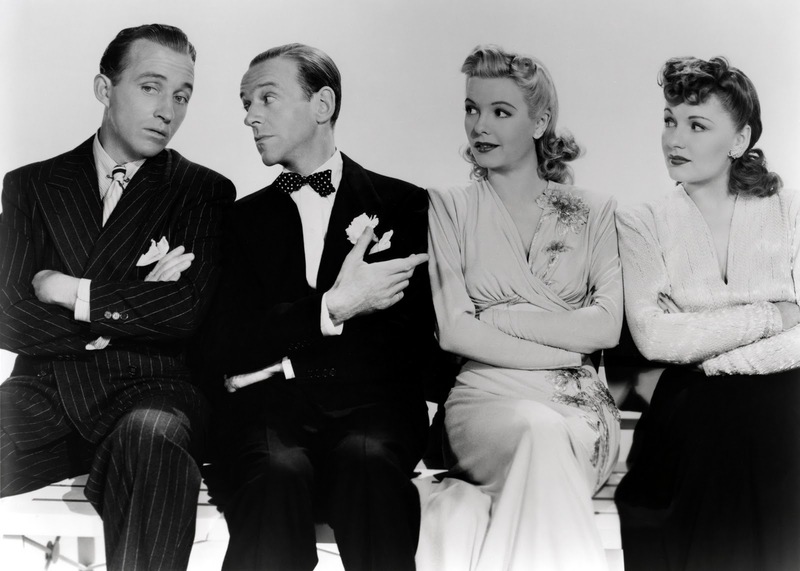 Humoresque (1946) "My Heart Stood Still"
Vivacious Lady (1938) "you'll be reminded of me"
Roxie Hart (1942) "Pretty Baby!" Latin Lovers (1953) "I Had to Kiss You"
The Thin Man (1934) Nick and Nora are heavenly! 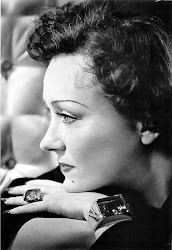 Myrna Loy: "Queen of the Movies"
The Old Dark House (1932) "Beware The Night!" 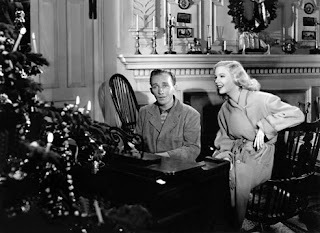 Christmas in Connecticut (1945) a Xmas classic!! !